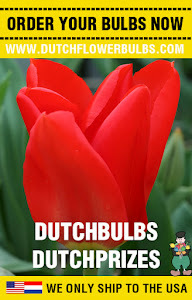 Dutch Flower Bulbs: How to plant your Fall bulbs. How to plant your Fall bulbs. Fall bulbs have a big variety in colors, flowering periods and height. Let your imagine do the work. If you want some more info over Fall bulbs, you can take a look on our website. Many Fall bulbs will grow in partial sun or full sun. 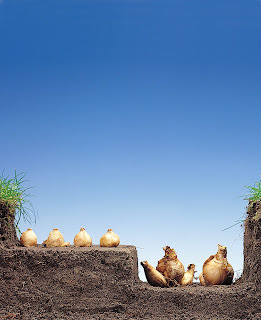 Bulbs will grow in any environment, provided that is has a good drainage. 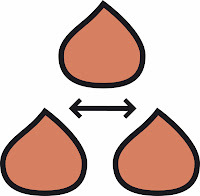 When bulbs stand to long in water, they will rotten. 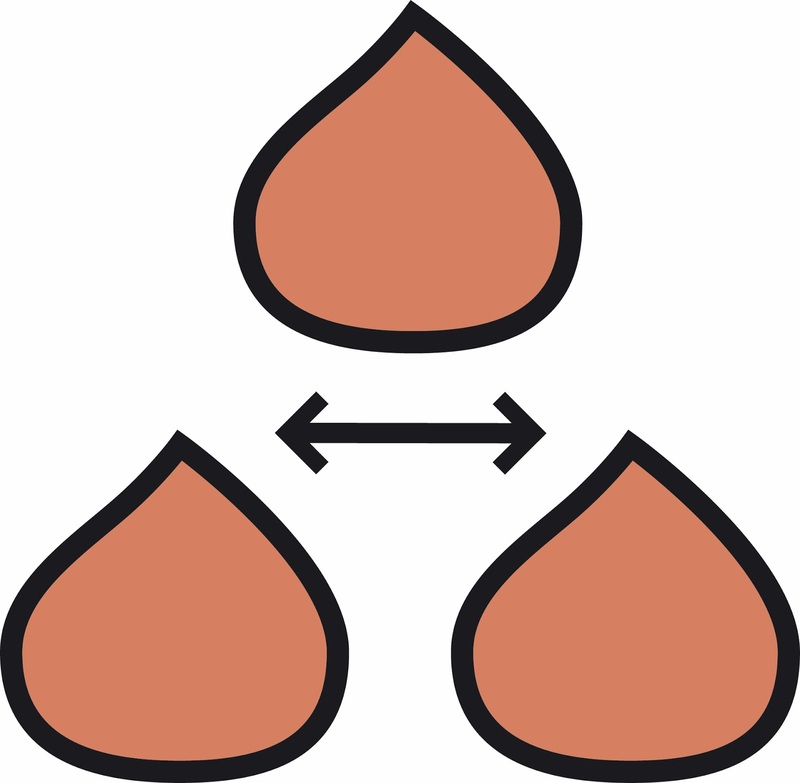 Choose a spot where to plant your bulbs. ~ There is a trick to determine how deep you have to plant bulbs: plant a bulb 2,5 times as deep as the bulb itself high is. ~ Not every bulb has the same shape. 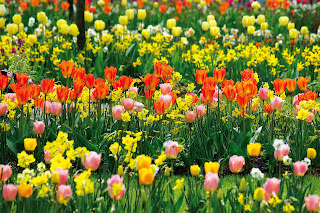 'Pointed' bulbs should be planted with the tip up (narcissus, tulips, lilies, hyacinths, gladiolus and crocus). ~When you are in doubt, plant the bulbs on their side, so the stem will always find his way to the sun. Important: don't push the bulbs to hard in the ground, be careful. ~ Space large bulbs 7 to 20 inches apart and small bulbs 3 to 7 cm. 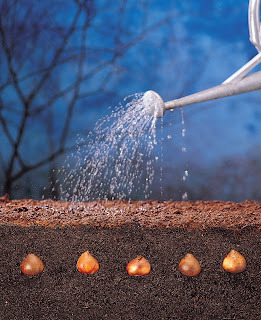 ~ Cover the bulbs with soil and water, when the soil isn't wet. Actually, nothing can go wrong, even when you plant the bulbs upside down. The bulbs will still rise above the ground, because they grow to the sun. Due, to stick by the rules, your Spring garden would be the most beautiful garden in the area. 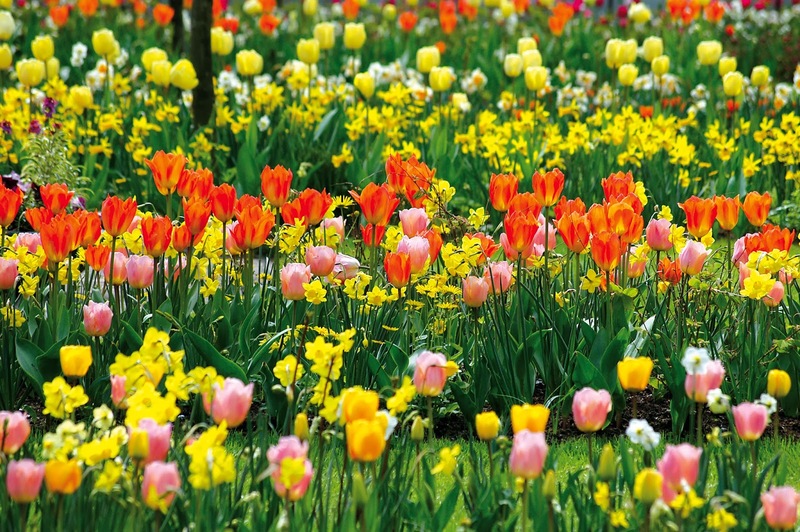 It all comes down to this: order some bulbs, put them in the ground and dream of a wonderful spring garden!